Indian Institute of Science, Bangalore offers admission to its four-year Bachelor of Science (Research) Programme. Students who will appear for the 12th standard board examination (or equivalent) and those who have passed this examination in 2014 are eligible to apply for admission to this Programme. Details of eligibility criteria and the selection process are provided at the “How to apply” link above. 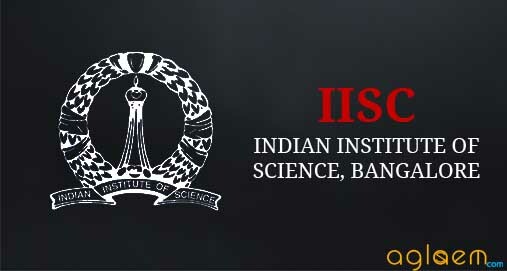 IISc 2019 Application Form (UG Bachelor of Science) – Released! 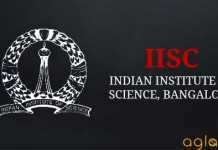 IISc PG and Ph.D. Application Form 2019 – Available!